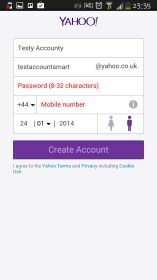 Yahoo Mail – Free Email App – Soft for Android 2018 – Free download. 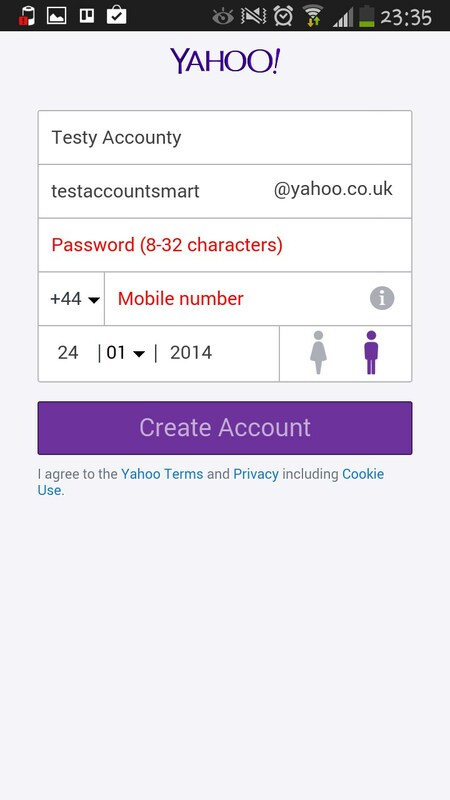 Yahoo Mail – Free Email App – The top email app for Yahoo users. 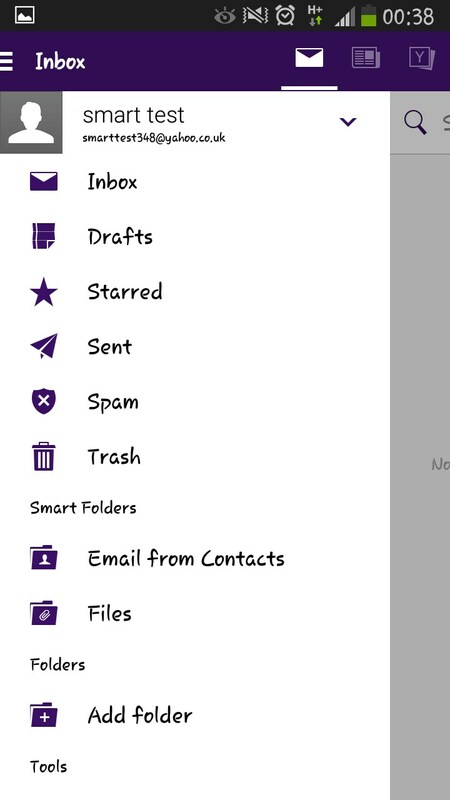 If you are a Yahoo Mail user then Yahoo Mail for Android is an app you will certainly want. Its main purpose is to provide easy access to your email. 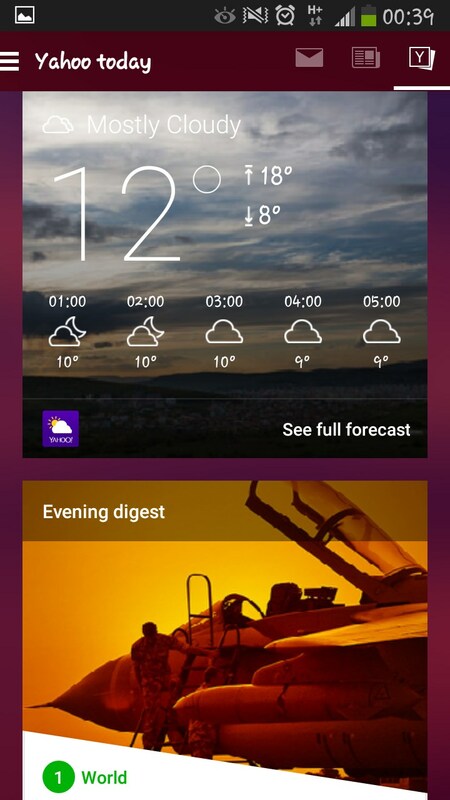 In addition to this, it also provides access to yahoo’s own newsfeed and some basic weather information. All it requires is to log in, or create an account. The first thing that the app offers is to sync your device contacts with your email ones. 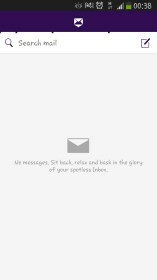 After that it will download your recent mail. Once this is done the user is free to use the app as he pleases. The interface works fluidly and is quite intuitive. The only strange thing about it is the fact that there seems to be no way to access the news feed and weather parts of the app while it is in landscape mode. Accessing these features require switching to portrait mode. The app has a modern and sleek look to it, however if the look is not to your liking, then there are several themes available that are sure to suit your needs. Whether you prefer a stylish classic look, or a sleeker and colorful style, one of the themes is certain to suit your preferences. 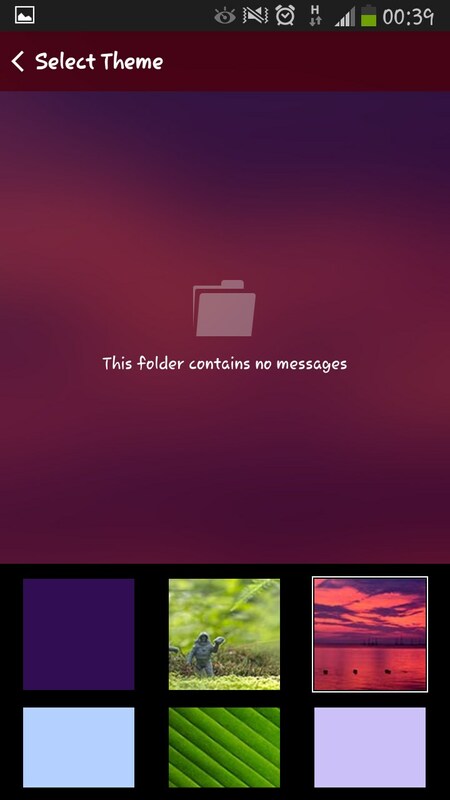 Overall Yahoo Mail is the definitive app to go for if your primary email accounts are on Yahoo. 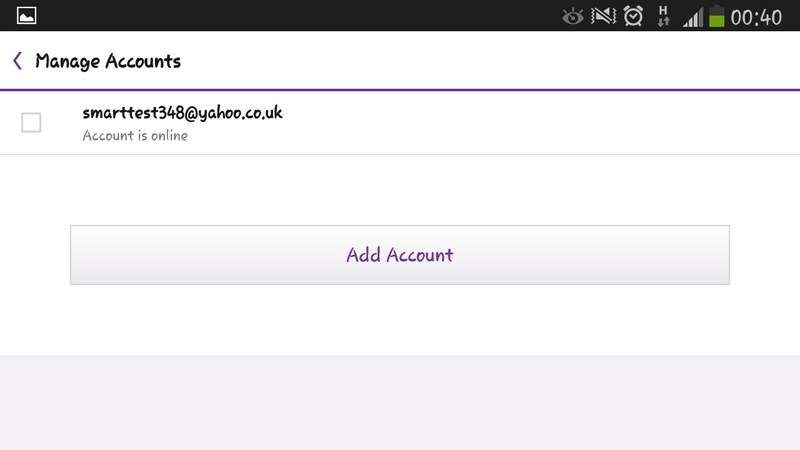 It allows you to easily switch between Yahoo email accounts and promptly informs you of any new emails. Besides the obvious mail features it also introduces a few extras that are a nice little touch. The only bad part is that if you use other email providers, then you need to download other apps in order to have access to them. 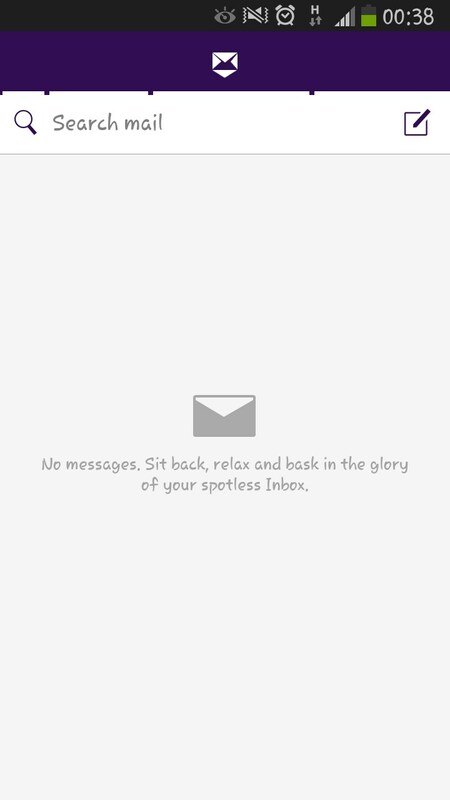 Just changed to Yahoo Mail app on a Samsung Galaxy 4mini. I cannot get it to sign in to my account. It worked on my computer and my Galaxy 5. 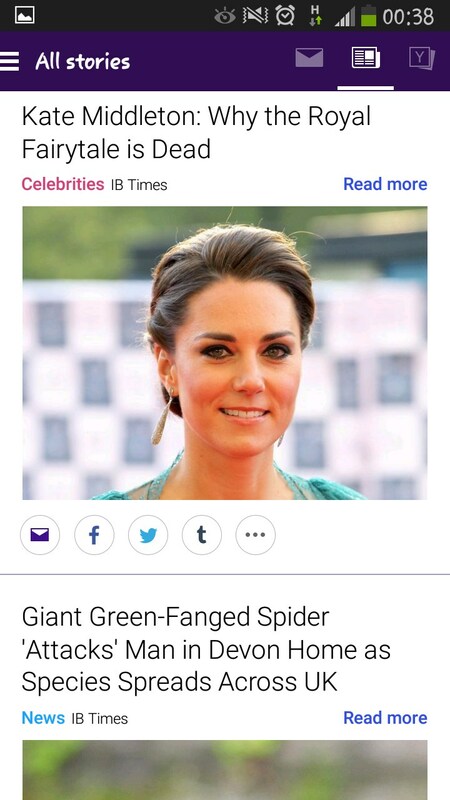 I do not have the mobile link nor can I scan.